This is one of our free cross stitch patterns called A to Z Alphabet Sampler (3 x 3 Half Stitch Large Letters), a pattern that would be great as a cross stitch sampler if you are looking for free cross stitch alphabets or free cross stitch font. 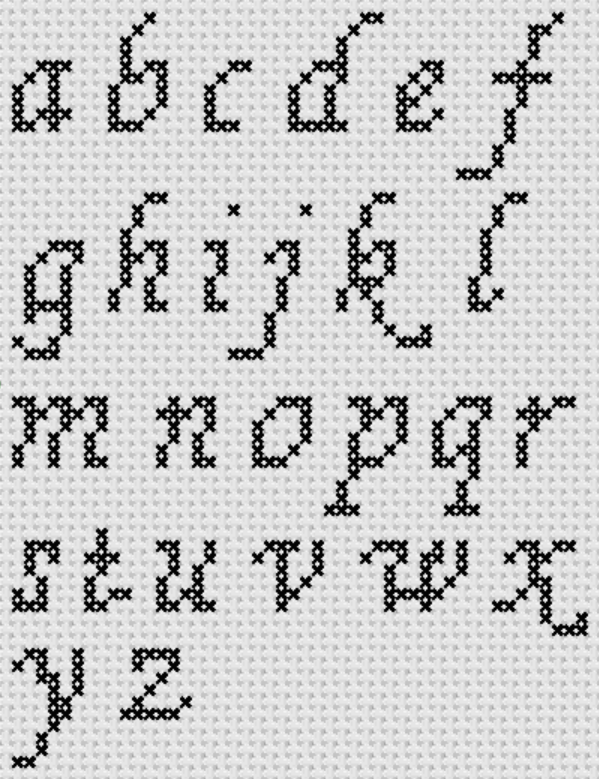 This is one of our free cross stitch patterns called A to Z Alphabet Sampler (Small Letter Old English), a pattern that would be great as a cross stitch sampler if you are looking for free cross stitch alphabets or free cross stitch font. This is one of our free cross stitch patterns called A to Z Alphabet Sampler (Large Letter Old English), a pattern that would be great as a cross stitch sampler if you are looking for free cross stitch alphabets or free cross stitch font. This is one of our free cross stitch patterns called A to Z Alphabet Sampler (Small Letter Script), a pattern that would be great as a cross stitch sampler if you are looking for free cross stitch alphabets or free cross stitch font. This is one of our free cross stitch patterns called A to Z Alphabet Sampler (Large Letter Script), a pattern that would be great as a cross stitch sampler if you are looking for free cross stitch alphabets or free cross stitch font. This is one of our free cross stitch patterns called A to Z Alphabet Sampler (Small Letter Cursive), a pattern that would be great as a cross stitch sampler if you are looking for free cross stitch alphabets or free cross stitch font. CURRENTLY UNAVAILABLE. 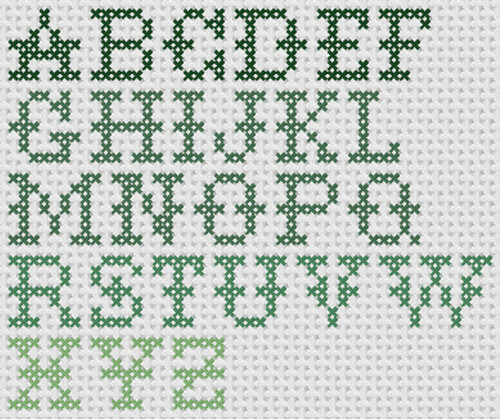 This is one of our free cross stitch patterns called A to Z Alphabet Sampler (Large Letter Cursive), a pattern that would be great as a cross stitch sampler if you are looking for free cross stitch alphabets or free cross stitch font. 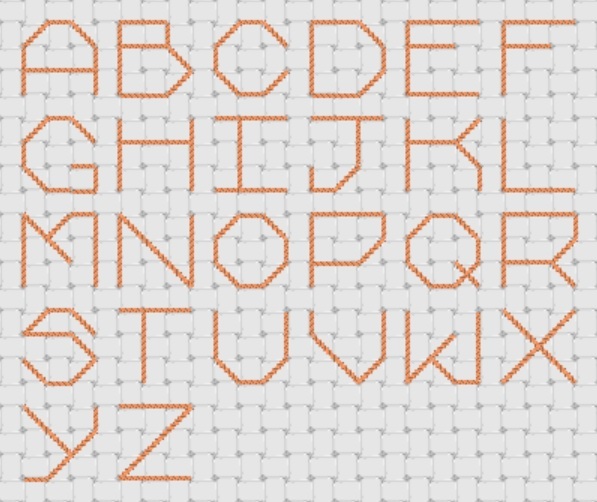 This is one of our free cross stitch patterns called A to Z Alphabet Sampler (Small Letter Bold Script), a pattern that would be great as a cross stitch sampler if you are looking for free cross stitch alphabets or free cross stitch font.